Wakefield, MA – Debra Marazzo, Portfolio Manager for Eastport Real Estate Services, oversees a tenant improvement project for Trelleborg, a global engineering group focused on polymer technology. This local Trelleborg branch is located in the Audubon Commerce Center office park located at 107 Audubon Rd, Wakefield, MA. Debra represented the Owner, Audubon Commerce Center, LLC in the lease renewal for Trelleborg in their existing 5,052 square foot suite. 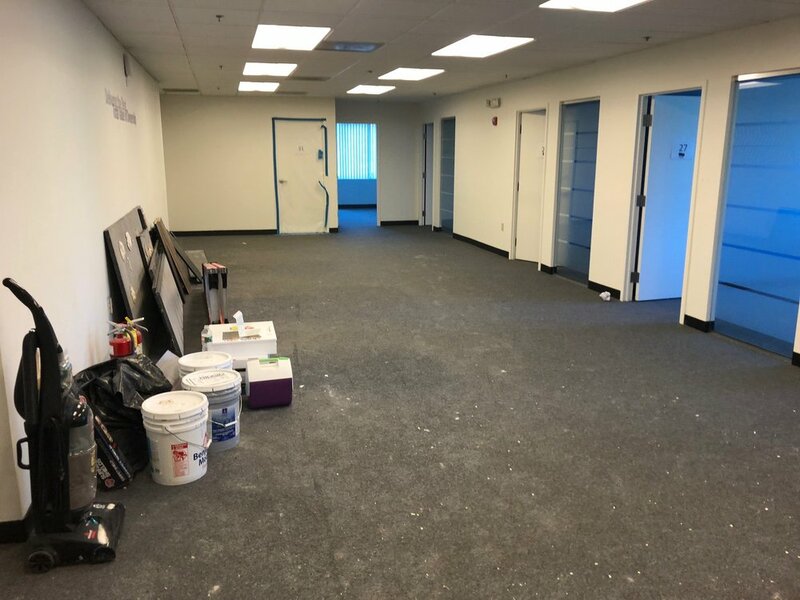 As part of Trelleborg’s renewal, the landlord provided improvements to their suite, which included reconfiguration of existing offices, new carpet, new paint, and a kitchen upgrade.